HP's announcement that it will spin off its PC business stems from the razor-thin operating margins of just 5.7 percent the company has collected from its massive —but not highly profitable —computer sales. In fact, HP's PC business is currently the lowest operating margin business segment in the entire company, analyst Brian White noted on Thursday. HP's low margins gave it the ability to have extremely low prices, which made it consistently the top selling PC maker in both the U.S. and the world. But HP's margins on PC sales made it an unsustainable business for the company. It revealed on Thursday that it will spin off that operation, and scrap its webOS mobile platform as well, as it looks to focus on more profitable software and services. HP's margins pale in comparison to market leader Apple, which has an overall operating margin of 30.43 percent, when all of its businesses, including the highly profitable iPhone, are included. Apple's profit margins are also very high, at 23.53 percent. For comparison, company-wide, HP has a profit margin of just 7.21 percent, dragged down by its low-earning PC business. The company's operating margin is 10.46 percent, or less than half of Apple's. One recent analysis compiled in June estimated that Apple could make more profit from selling just one Mac than HP does 7 PCs. With an estimated 28 percent gross margin and average selling price of $1,323.40 per Mac, Apple is presumed to earn a profit of $370.55 for every Mac sold. HP, meanwhile, has an average selling price of $650 and a presumed profit margin of 8 percent, which nets the company about $52 on the sale of each PC. In the first quarter of 2011, HP sold an estimated 15.1 million PCs to consumers, according to IDC, placing it well ahead of rivals Dell and Acer. Apple's sales of 3.76 million Macs weren't enough to crack the top five worldwide PC vendors. But with so few dollars earned on so many PCs sold, HP's earnings have not been competitive, while Apple's pricing discipline has helped it to become one of the most valuable companies in the world by market capitalization. 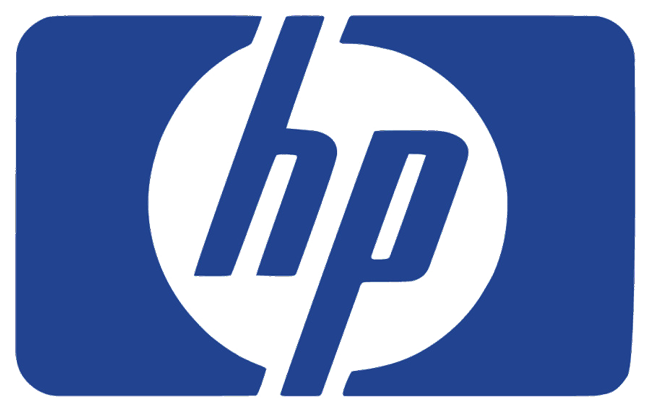 White believes that HP's decision to spin off its PC business is smart, and will help the company in the long run. But in the immediate future, he expects that HP will continue to struggle. He has maintained a "neutral" rating for the company's stock. "Despite weakness in the stock on this announcement," he said, "we still advise investors to stay on the sidelines as we believe more bad things could be lurking around the corner."